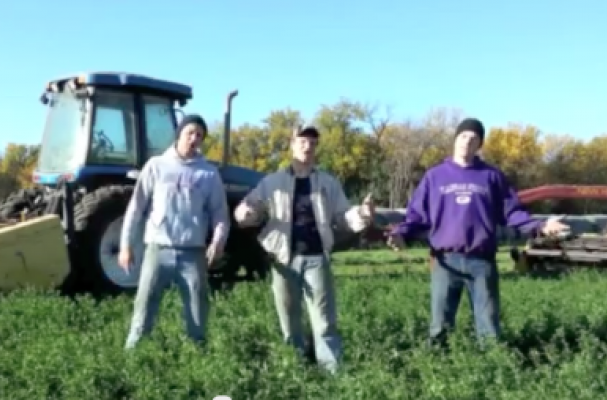 The Peterson Farm Bros parody the YouTube sensation Gangnam style. This is not their first parody, "I'm Farming and I Grow It" had over 7 million views on YouTube. These talented young Kansas farmers are entertaining but also share an important message: agriculture is an essential sector to the American economy. Through their parodies, they are promoting their industry while also showing the public where their food comes from.